You want to feel and look healthier, but you haven’t found a way to make weight loss stick. You are smart, but confused by all the contradictory information about foods and diets. Thus, your skeptical about the right next step. At the same time, your inner-spirit is screaming to find the path that leads to a more confident and physically comfortable you! Michele understands your struggle! Her triumph over obesity and type 2 diabetes compelled her to shift careers to help women, like you, achieve their goals for a healhier and happier life. This workshop is designed to be your right next step! 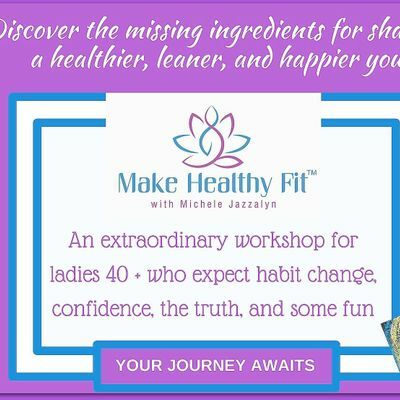 During this interactive, fun, and enlightening workshop, Michele will reveal hard truths and proven holistic practices that empower you with both, confidence and techniques. You'll be motivated to ditch dieting, create healthier habits, shed weight, enjoy food, and take charge of your health. 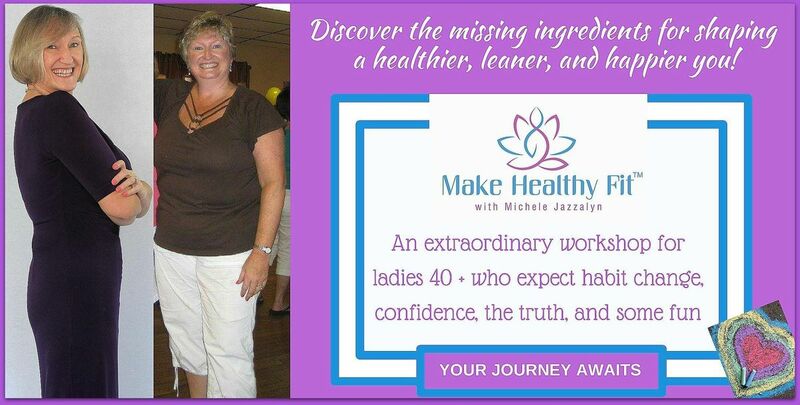 Women age 40 and over who are ready to embark an empowered journey toward a sustainable healthy weight and happier life! At the age of 50, Michele suffered complications of obesity and type 2 diabetes. Determined to avoid insulin, she sought the help of a health coach and became enlightened by what she discovered. Two years later, she had shed 115 pounds and ditched diabetic, blood pressure and cholesterol medications. Michele’s transformation led her to her life’s purpose. In 2013, she founded MakeHealthy Fit, Inc. and became a Holistic Nutrition Health Coach. Michele is also the author of Journey Beyond the Plate, 7 Clear Lifestyle Practices™ to Sustained Weight Loss. 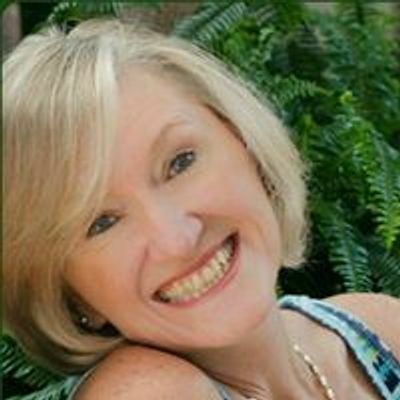 She received her health coach training from the Institute for Integrative Nutrition and holds a professional membership with the International Association for Health Coaches. Her clients have achieved goals related to weight loss, blood sugar balance, stress reduction, energy levels, and harmony in all areas of life.